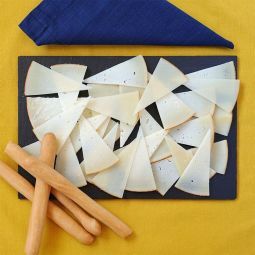 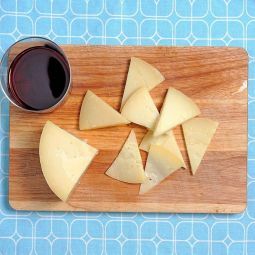 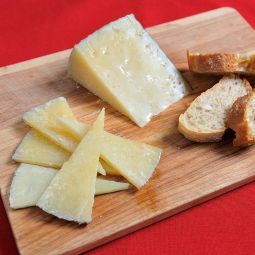 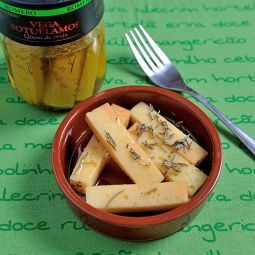 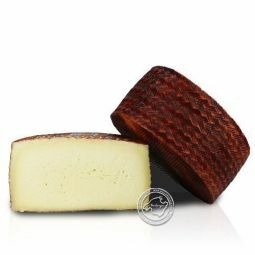 The Aged Cheese is a cheese of cow, sheep and goat milk with a firm texture and a very nice taste. 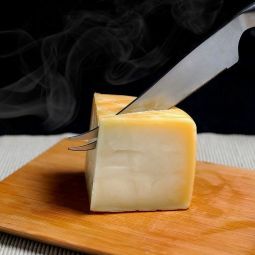 This cheese is perfect to enjoy at any time of day. 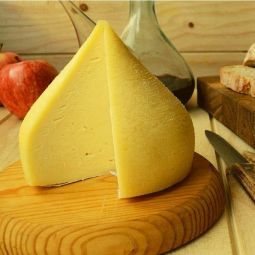 The Aged Cheese is a quality cheese from Toledo with a very nice taste. 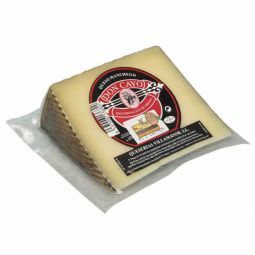 The Aged Cheese is perfect to have any time of day. 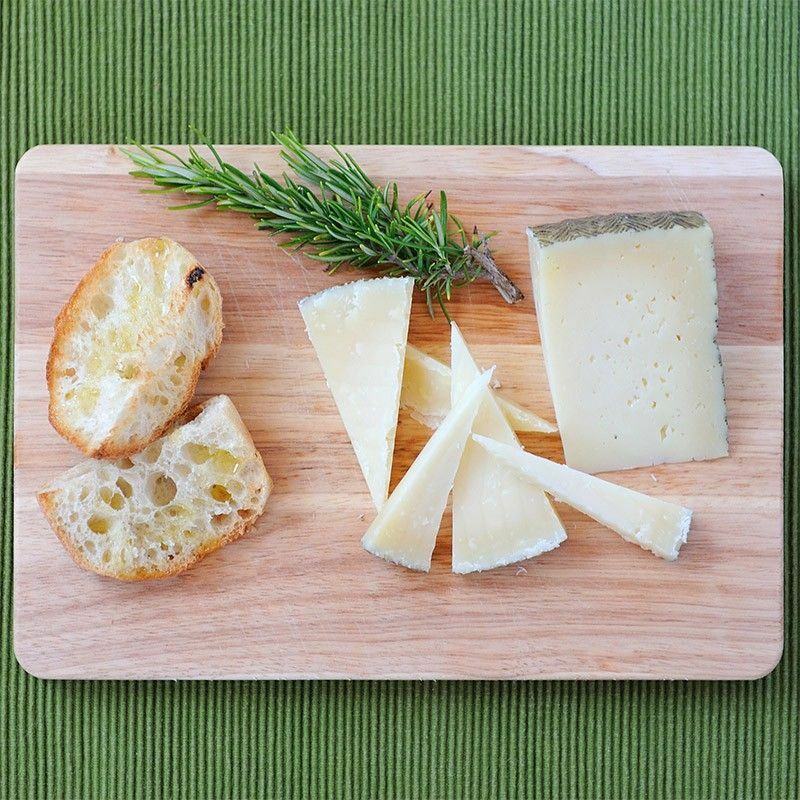 Our Aged Cheese is made with pasteurized cow, sheep and goat milk. 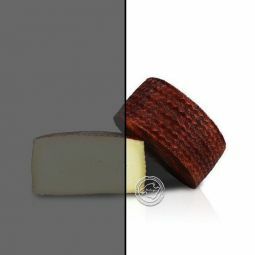 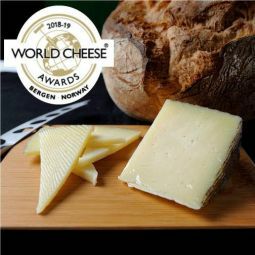 The cheese matures between one and a half year and two years until it gets the ivory white colour, the firm texture and the characteristic taste. 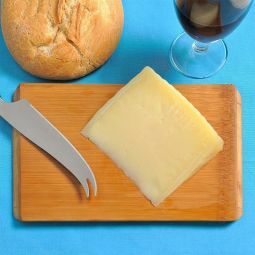 Enjoy our Aged Cheese any time of day, the nice taste make it ideal as snack, on a sandwich, on top of toasted bread or any other way you can imagine.